Welcome to Lifesource Supplements! We are proud to say we have been UK contract manufacturers of Vitamins, Minerals and Supplements for over 25 years. We are market leaders in the field of the full service to guide you along the process. This includes planning, formulation, production, labeling, packaging, and distribution for many of the UK’s leading brands. 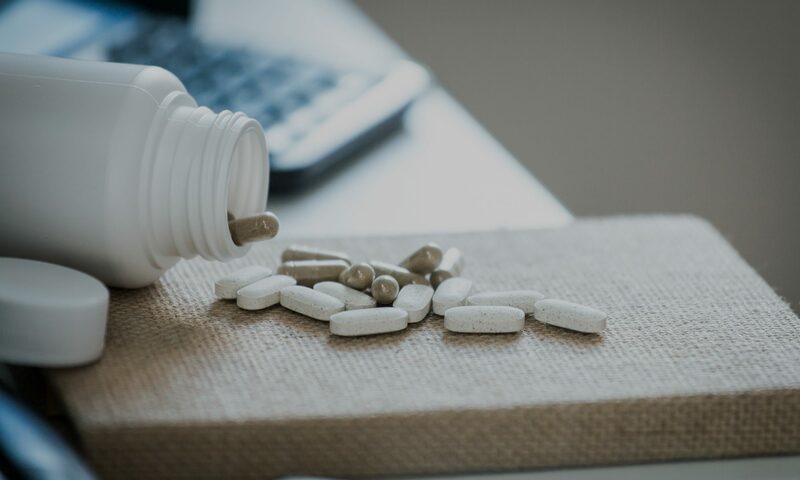 Lifesource Supplements has a long history of working with clients in creating their custom vitamins and supplements ranges. Our Staff will consult with you to discuss the purpose, focus, and target market of your custom supplements. Using this information, we can help you formulate the best product to meet your needs. We also consider other variables such as, taste, colour, product form, and dosage, just to name a few. A supplement range may consist of products with a single ingredient formula, or a complex mix of ingredients. Our team can help to develop your supplement range by creating a completely original formulation, as well as modify an existing formulation. We have an extensive range of raw materials that can be seen in our bulk stock section of the website. Lifesource can manufacture all supplements tailored for the gym and sport market. We can manufacture tablets, capsules and blends for the sports nutrition market. Everything from super greens powder to pre workout powder. All our products are manufactured onsite in the UK to the highest standards and we operate a comprehensive quality management system which is certified to IS0 9001.